Make no mistake; this isn't your typical coming of age film! The coming of age film has been done and perfected so many times; the coming of age love story probably even more so. When a filmmaker sets out to make that quintessential high school love story for a generation, they have to add a little something extra to the conversation about growing up and falling in love. That is exactly what director James Ponsoldt has done in The Spectacular Now; find out how after the break….. It's not hyperbole to say The Spectacular Now may be the quintessential love story of this generation! 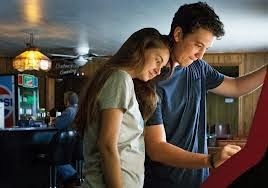 The Spectacular Now succeeds on many levels but what keeps this tale from being a trope of a high school love story is the layers it adds. From the premise we have all seen this film before: a cool high school kid befriends a geekier, less popular high school kid and they unexpectedly fall in love. But as much as The Spectacular Now is about that, it is also about so much more. At its core The Spectacular Now isn’t just a love story; the film is about what true love can bring out in a person. That true love is what The Spectacular Now captures so well. Never have I felt a film display such life-like love. Ponsoldt, with the help of unbelievable performances by Miles Teller (Sutter) and Shailene Woodley (Aimee), is able to make the audience feel what it is like to truly fall in love for the first time. While love is constantly evolving in most of our hearts, truelove for the first time is something that is difficult to quantify. The new true love I refer to isn’t that of the generic honeymoon phase of a relationship, which many films so easily capture, but rather that feeling that perhaps you have found someone you can share the rest of your life with, both the good times and the bad. The good and bad times are what The Spectacular Now tackles as one of the layers beyond first time true love that sets this film apart from typical coming of age films. The issues these high school characters face in their day to day lives are real and the stakes are high. Issues such as losing parents to drug addiction, dealing with divorce, and dealing with genetic alcoholism at a young age are all prevalent and handled with mature emotion. 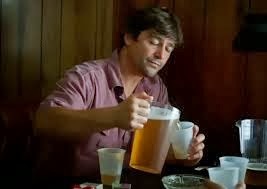 This is accomplished in big part thanks to one of the best performances of last year in the form of Kyle Chandler’s portrayal of Sutter’s (Teller) deadbeat alcoholic father Tommy. Although Chandler only appears in the film for all of ten minutes his performance personifies the type of real, personal challenges that become your significant other's once you truly fall in love. To watch Teller and Woodley’s characters individual problems become each other’s as they deal with Sutter’s (Teller) dad’s alcoholism that he had passed on to his son truly make you feel a wrench in the pit of your stomach as you think back to when the problems of the person you loved became your own and vice-versa. The Spectacular Now makes you feel true love rather than just watch it!  Overall, The Spectacular Now accomplishes something pretty spectacular: transcending the coming of age film sub-genre. Ponsoldts’s masterpiece does this by making you feel a love story rather than simply watch it. The director takes the film a step farther by addressing what it means to truly share your life with someone for the first time: the good, the bad, and the sad.